Stephen Martz, DMin. 2 hours 34 minutes. MP3 Audio Download. In many human lives, a numinous energy enters unbidden. It is as if we are clobbered by something much larger than ourselves, which sometimes even seems to take over and direct the unfolding of our life. Jung’s concept of archetypes – closely related to his central idea of individuation – provides one way of conceptualizing and understanding this phenomenon. 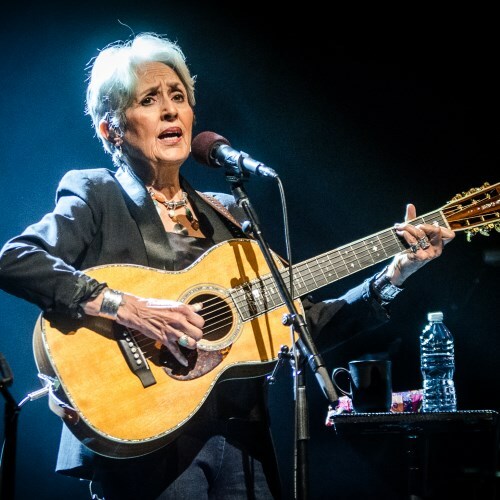 This workshop will consider that experience with particular attention to the life and work of Joan Baez, who will bring her “Fare Thee Well” tour, the capstone of a 60-year career, to Chicago the evening of the workshop. More than any other musician of her era(s), her music and message have been inseparable. Beginning with her work in the Deep South with Martin Luther King, Baez has insisted on taking her music and prophetic voice into some of the darkest places of the world: Hanoi during the Christmas bombing of 1972; Sarajevo at the height of its violence; Chile after the military coup; Gdańsk during the standoff between Lech Wałęsa’s Solidarity movement and General Jaruzelski; Argentina, to be with the Mothers of the Plaza de Mayo. The archetypal image that seems to have guided the life of Baez is that of musical prophet. We’ll examine its role in her life, consider the ancient lineage of the Hebrew prophets, and reflect upon its ongoing relevance. Our foundational aim in understanding the role of this archetypal energy will be clinical as we seek to deepen our ability to recognize the archetypal images that may be guiding our own lives and the lives of those with whom we work. Note: Some clips of the film How Sweet the Sound were shown in this seminar and some of Joan Baez's music was played. This seminar was part of the series Root Awakenings: Cultivating Bold Community in a Coming of Age. 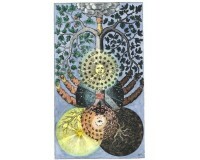 Each year represents new beginnings whether in one’s inner or outer life. 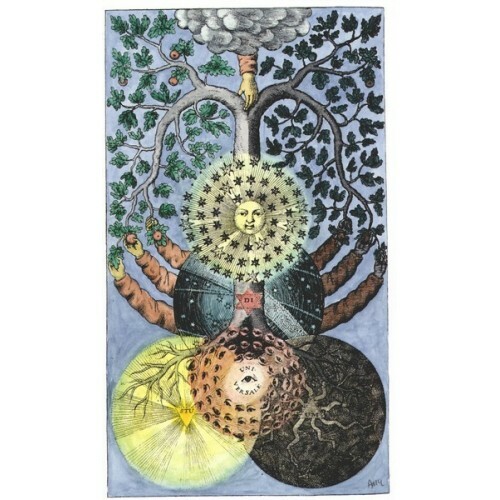 As this alchemical image suggests, a hand reaches down from a cloud into the Tree of Life, its two sides depicting both plenitude and scarcity, life and death, into roots of both light and shadow, with the vision of multiple stars and all seeing eyes. Each new season offers a potential reflective return to the fertile ground of one’s roots and rootedness: a chance to humbly acknowledge, and potentially awaken to consciousness the mysterious, prescient and creative energy that dwells in our personal and collective roots. This series honors Jung’s deep affinity for exploring the psychological depths of our interrelated and interdependent lives. We will seek to Integrate the literal and symbolic roots of individuals, family, community, and society at large to strengthen our collective resilience for all beginnings as ongoing initiation. Life has always seemed to me like a plant that lives on its rhizome. Its true life is invisible, hidden in the rhizome. When we think of the unending growth and decay of life and civilizations, we cannot escape the impression of absolute nullity. Yet, I have never lost a sense of something that lives and endures underneath the eternal flux. What we see is the blossom, which passes. The rhizome remains. 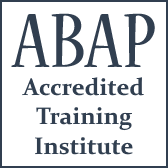 1) Recognize the clinical importance of central archetypal images that influence or guide a patient’s life. 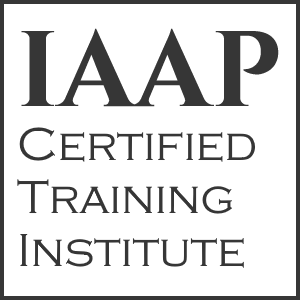 2) Identify key characteristics of the archetypal image of prophet as it appeared in the Hebrew scriptures and how it might manifest clinically today. 3) Deepen awareness of key archetypal energies in one’s personal life. 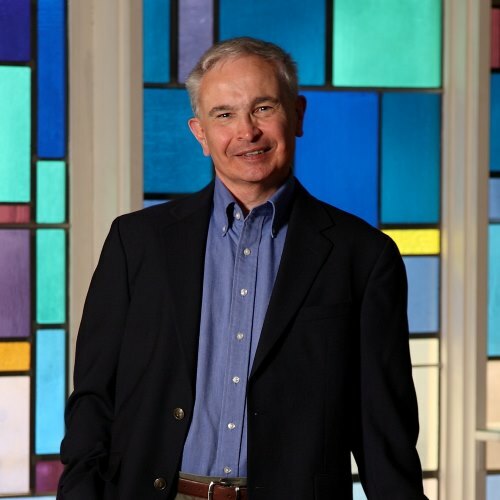 Steve is an analyst in private practice in Glen Ellyn and was president of the Institute from 2015 to 2018. He also is an Episcopal priest. Audio Format 1 MP3 File: 119MB.